Davido brings together Chioma and his baby mamas in his mansion at Lekki, Lagos. 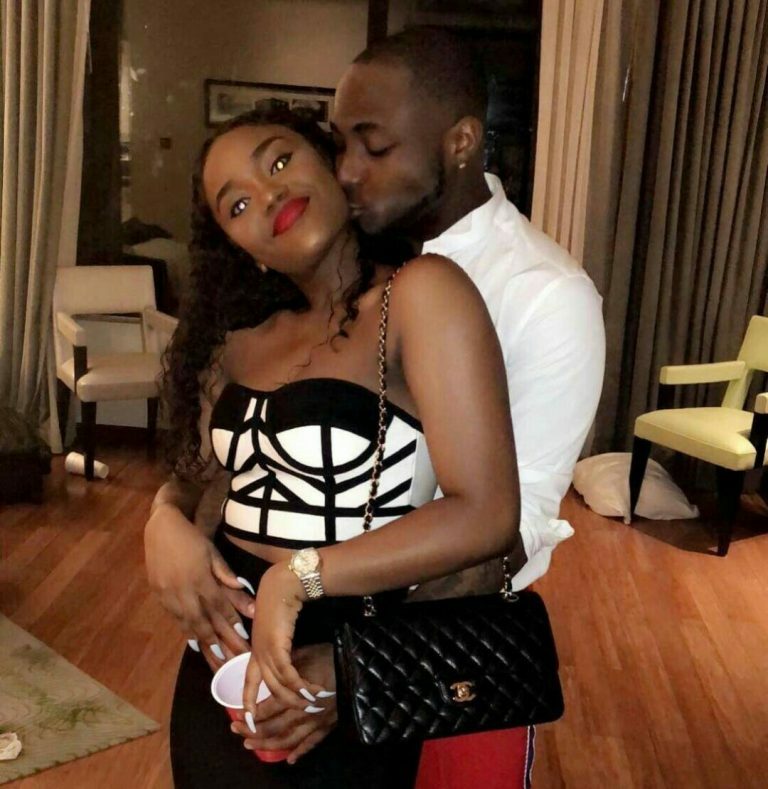 The award-winning singer Davido is also a successful man even though not everything worked out well with his baby mamas, he now has two wonderful daughters from his past relationships. 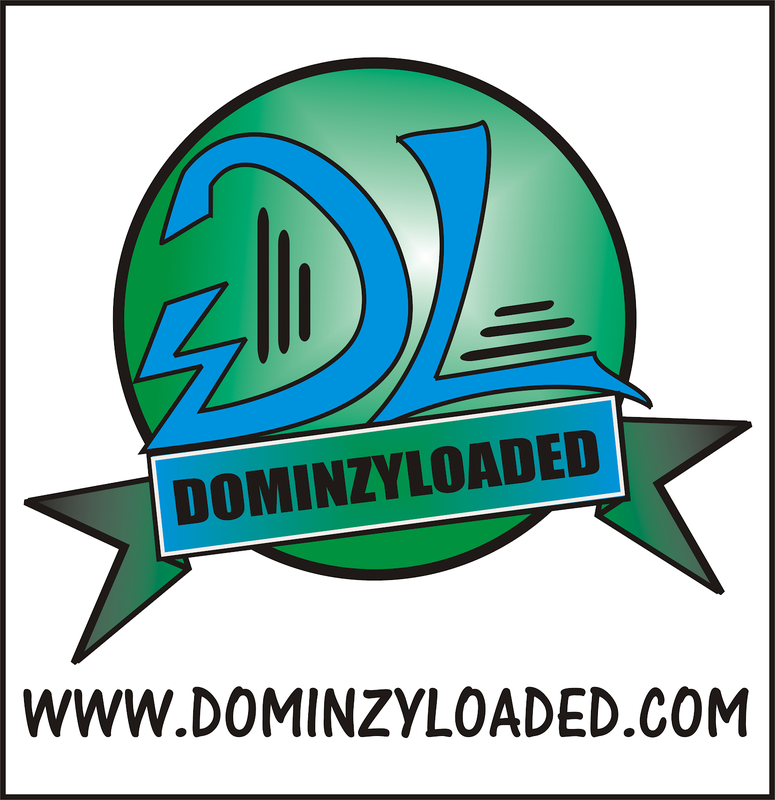 Find out everything about Davido’s children, their mothers and Davido’s relationship with them. These adorable girls will melt your heart! What do you think about this union?